One of the most compelling features of structured settlement annuities is their tax-free status to the original recipients. Congress passed legislation that amended the federal tax code with The Periodic Payment Settlement Act of 1982 (Public Law 97-473). This law promoted the use of structured settlements by granting them tax-favored status. Internal Revenue Code §104(a)(2) and §130(c) further clarified that the full benefits received from a qualified structured settlement annuity that derived as a result of a personal physical injury would be tax-exempt when received. What this means that not only is the award tax exempt, but the investment income realized during the life of the annuity is also tax exempt. By contrast, when a structured settlement recipient receives only a lump sum payment and then invests that money, the investment earnings are generally subject to taxation. So not only does the beneficiary obtains a dependable and consistent income, but those payments are tax-free. Guaranteed income is not just the domain of structured settlement annuities. In fact, the point of all investment is to create income, and in retirement, the key is to do so safely, dependably, and for as long as it is needed. Structured settlement annuities offer original recipients payments completely tax-free, thanks to IRS Code section 104(a)Structured settlement annuities are tailored to recipients to meet their life needs, such as college, house purchase, children, and lost working capacity. 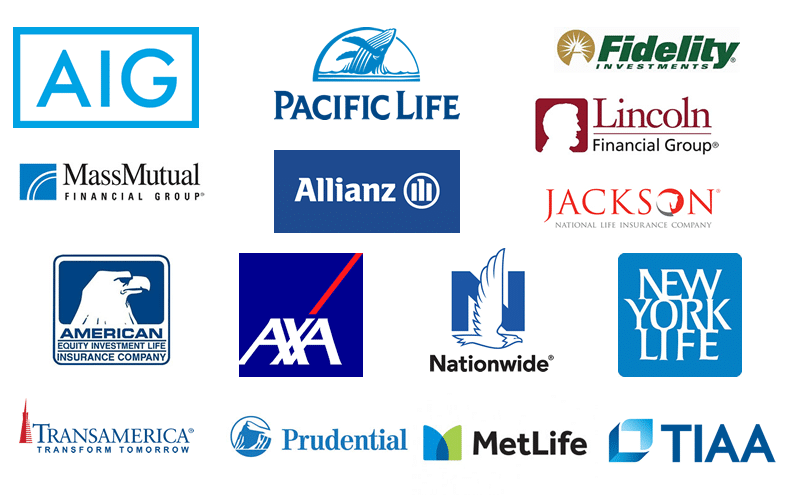 Payments are made by some of the strongest life insurance institutions in the world. Stability– Structured settlement recipients can depend on their income without any volatility from market forces. Financial Security -Thanks to the financial strength of the issuing life insurance companies, the income from structured settlement annuities will always be there. Tax Advantages – All qualified structured settlement payments benefit from the tax-free status of the structured settlement vehicle for the original victim. This includes the lump sum payouts, periodic payments, and interest earned in the annuity. This is established in the Internal Revenue Code section 104(a). Customized Payments – Guaranteed income settlement annuities are typically tailored to the needs of the recipient. 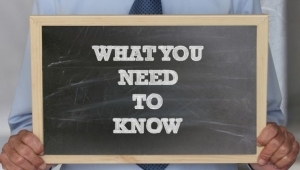 One client will have differing needs from the next, and when properly constructed, these period certain annuities address the needs to the recipient for decades into the future. As an example, any victim who is no longer capable of working as before the accident can have a structured settlement established to supplement income each month or to substitute for lost income. In other cases where the victims need special attending care for the rest of their lives, these guaranteed settlement payments can be established to meet this need. For those beneficiaries who are minors, they can set up payments that will not start until a future fixed point. These might include payouts for vocational school, college or university, or once the minor reaches adulthood. Protection From Waste – a huge benefit consistently raised with these guaranteed income streams is that they prevent any spendthrift habits from wasting the award the victim receives. This is critical for those beneficiaries who have been badly injured. They need certainty that their award will always deliver an income when they require it. Confidence – the payments to the beneficiary of the structured settlement have full confidence in knowing that the periodic payments will always be received as promised and on time. They provide freedom from fear and worry – thanks to the income that is both guaranteed and completely income tax-free, the victims and their families are able to concentrate their entire efforts on rebuilding their shattered lives following a case of wrongful death or a life-altering tragic accident. Unexpected future needs – Many different unanticipated future time needs can arise. One of these might be an unplanned move or an untimely death in the family. Home buying – many victims will want to have their own home at some point. Without an ability to work and earn a consistent income or to continue to maintain good credit, this would be practically impossible. Thanks to these guaranteed payments, victims can prove their ability to purchase a home to their financial institution. College education expenses – children will want to go to university, and victims themselves may find it helpful to go back to school or if they are minors to set aside money for future higher education or vocational training. All of this needs the income provided by period certain annuities and guaranteed income. Weddings – it may be that the beneficiary wants to get married, or one of their children needs help in paying for a wedding. Wedding costs are astronomical anymore. With a lump sum payout or using the guaranteed income provided by the periodic payments, weddings can be effectively planed and covered. Travel – there are a variety of travel needs that could arise for the injured individuals. This might be medically, family, or personally related. Guaranteed income means that the cost burdens associated with travel can be met. Inheritance planning – Those structured settlement annuity recipients have the ability to pass on the guaranteed income payments as well as the tax-free consideration for them and on all interest earned by the vehicles to their heirs. Some inheritance and estate planning is necessary. General income stream – Many victims will simply be grateful to have the guaranteed monthly income payments that substitute for lost wages and earnings from their past lives and former employment. The Congress knew what they were doing when they established guaranteed income structured settlement annuities over 35 years ago. They crafted a vehicle that ideally suits many different cases, particular needs, and circumstances of accident victims. A number of independent studies and surveys reveal that as injuries are more severe and lasting, this increases the odds that the courts and defendants will consent to the vehicle of guaranteed income structured settlement annuities.